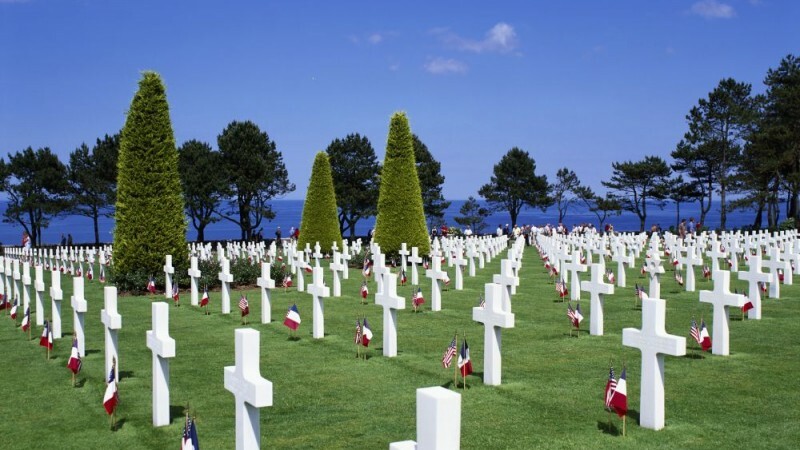 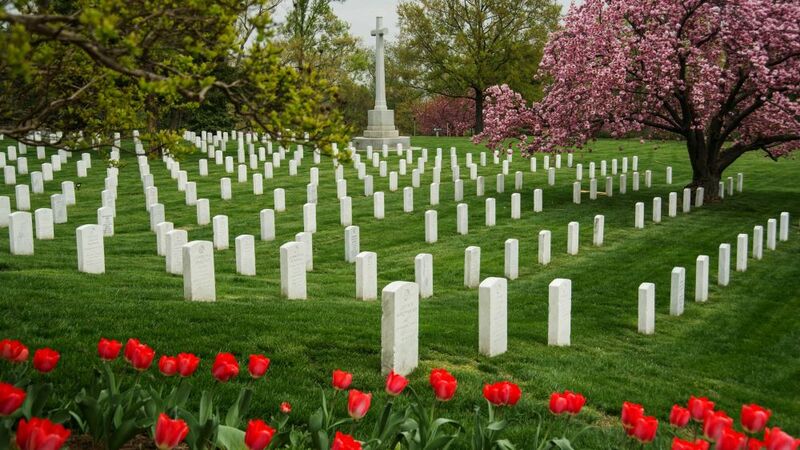 We call to mind with deepest gratitude and highest praise those gallant Troopers who gave their lives on the field of battle. 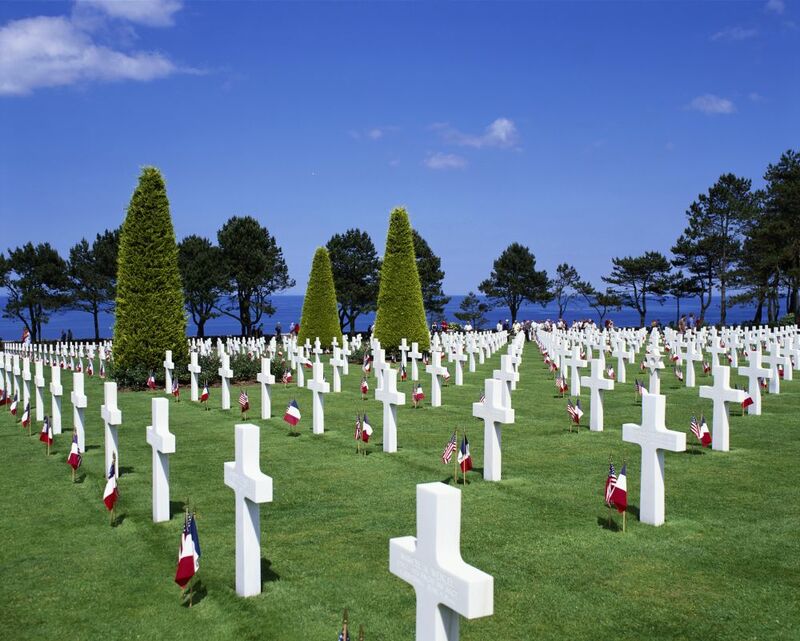 The roll is long, for the battles are many and the fighting hard. 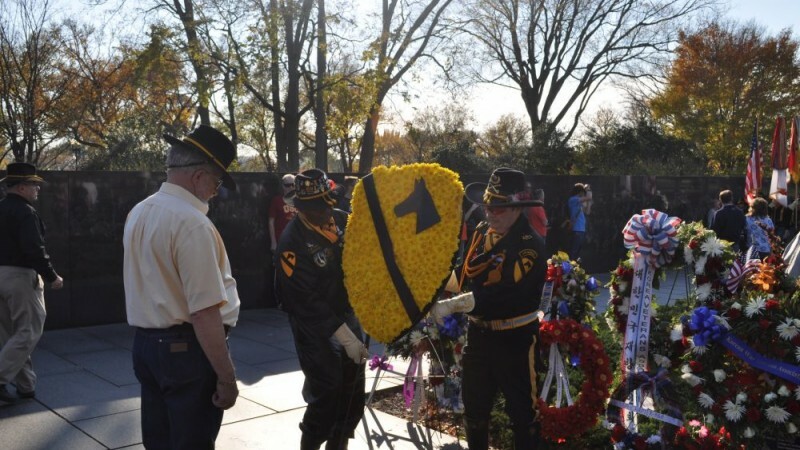 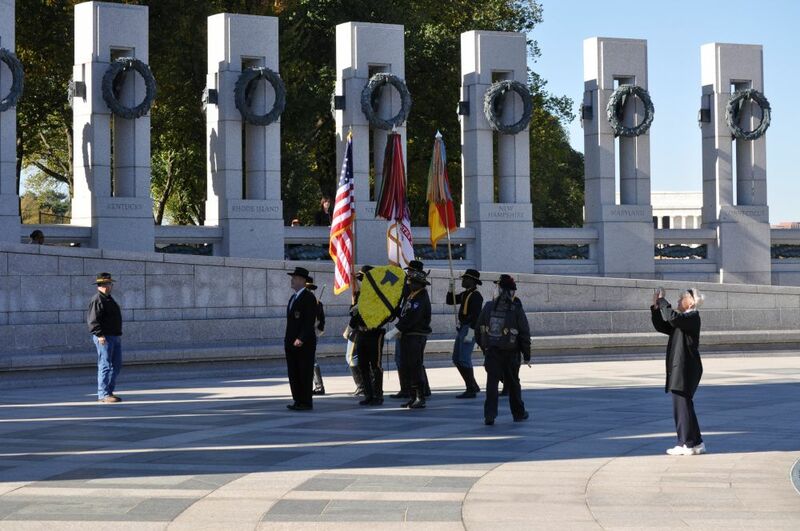 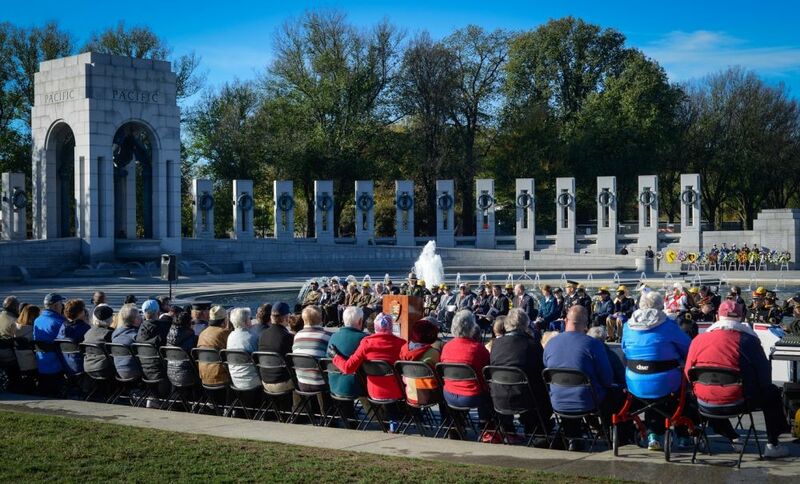 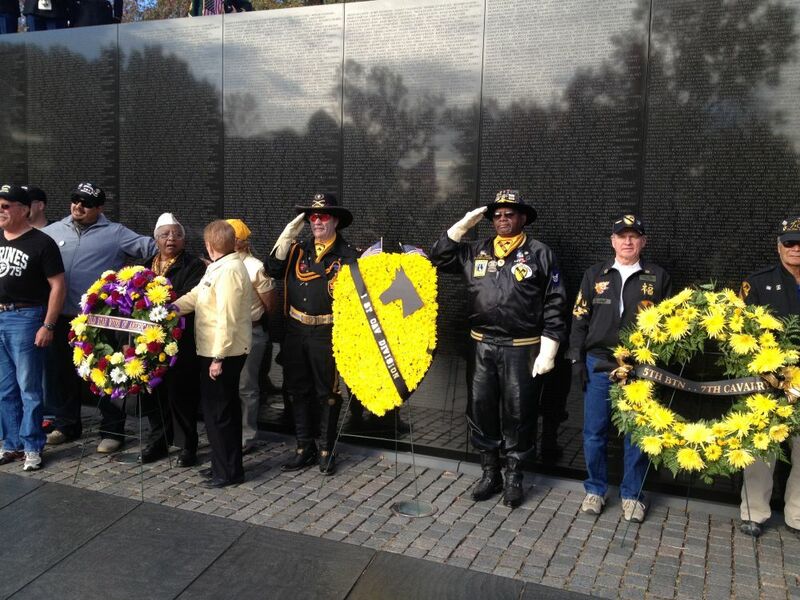 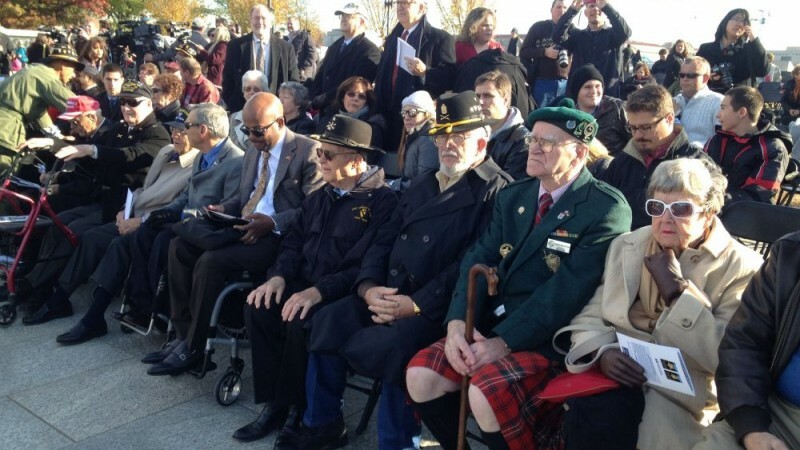 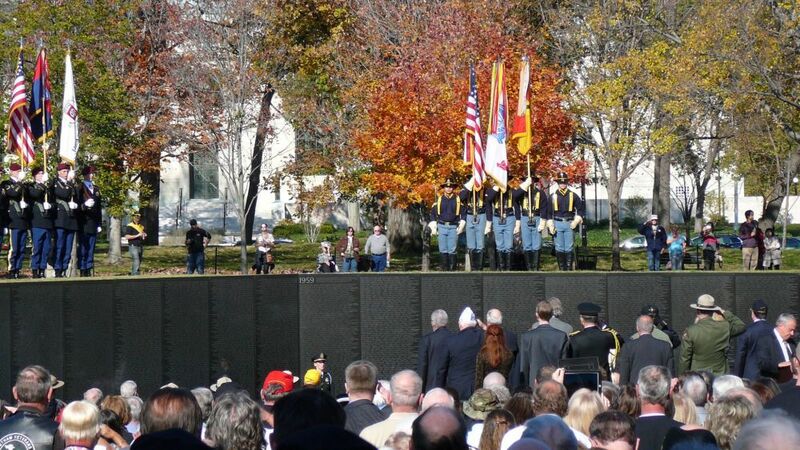 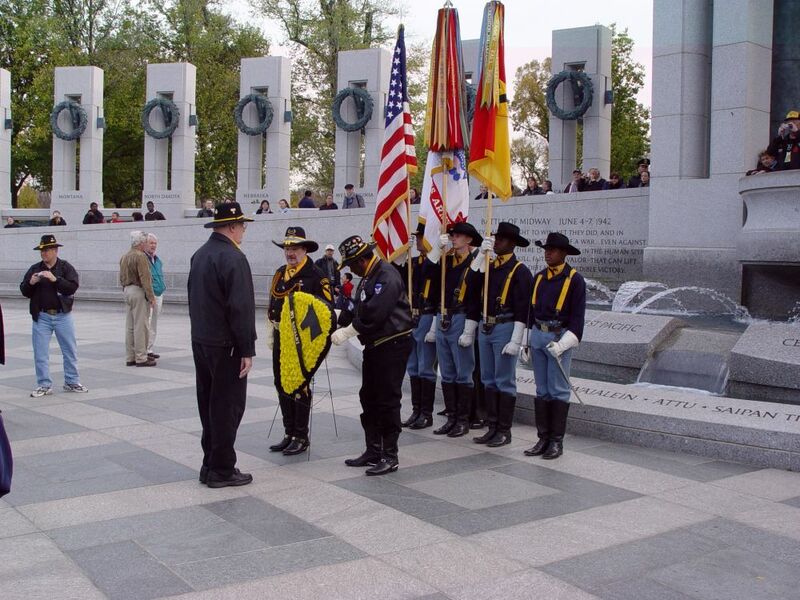 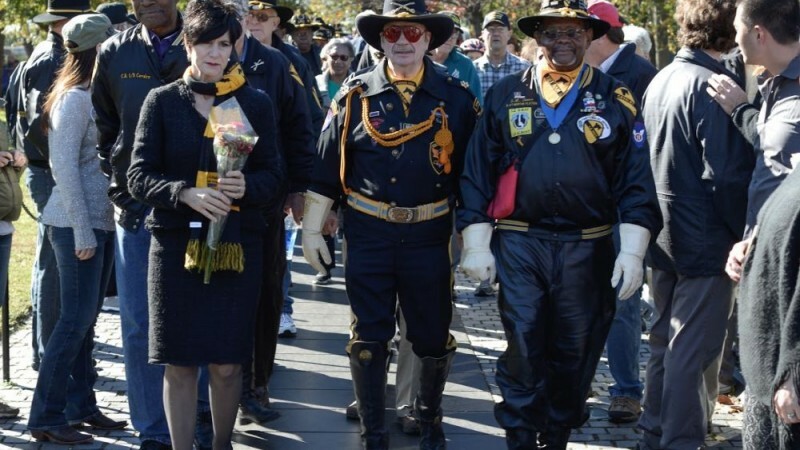 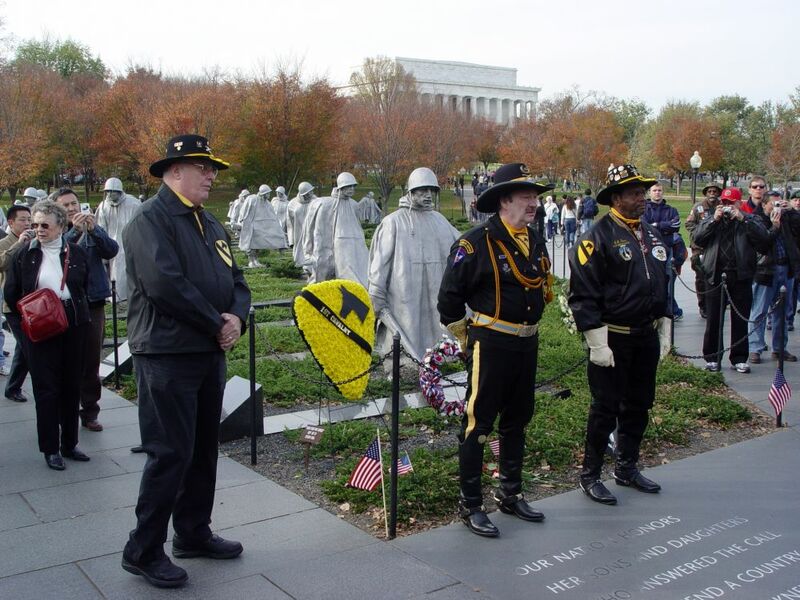 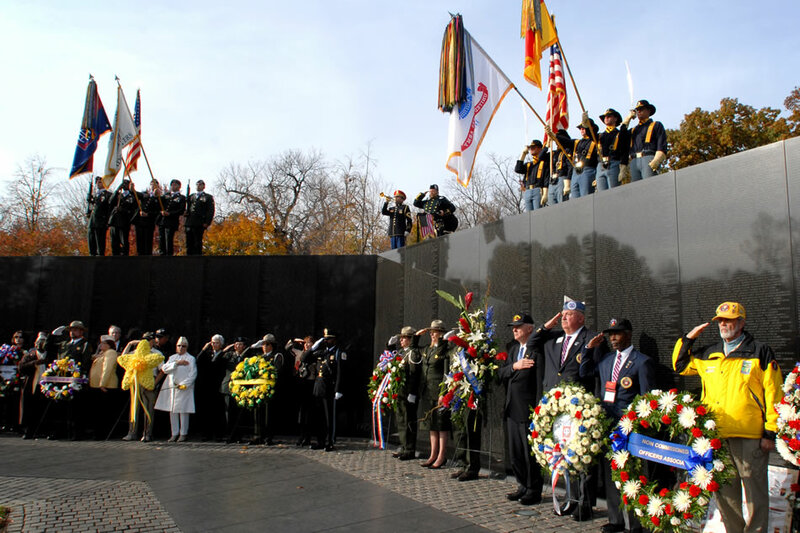 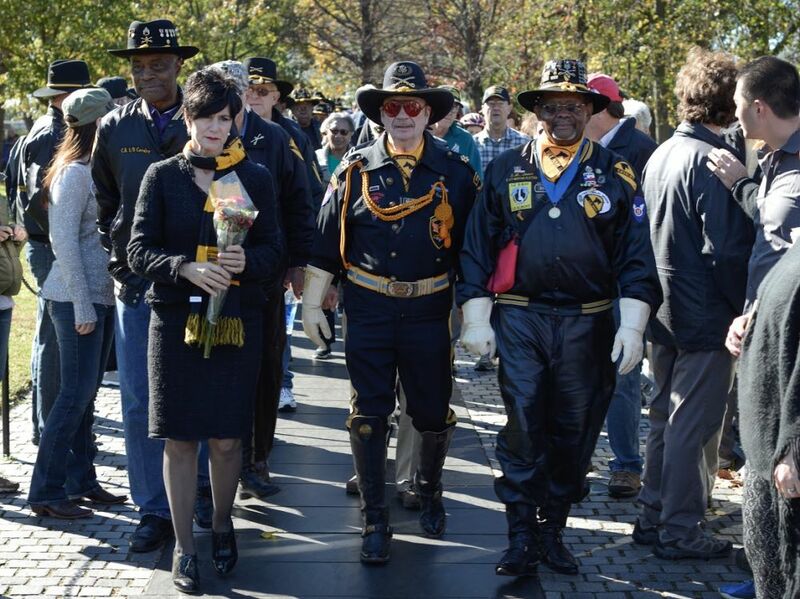 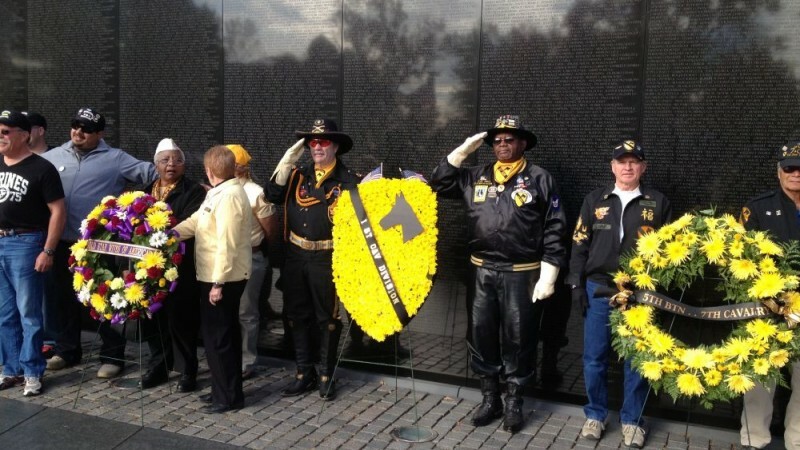 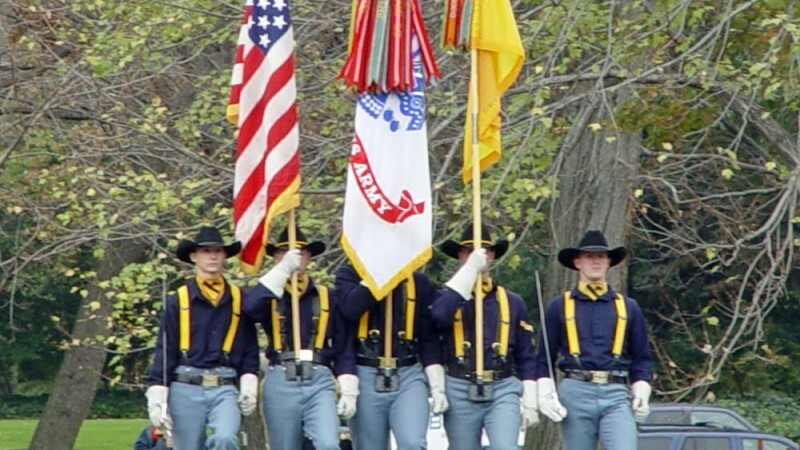 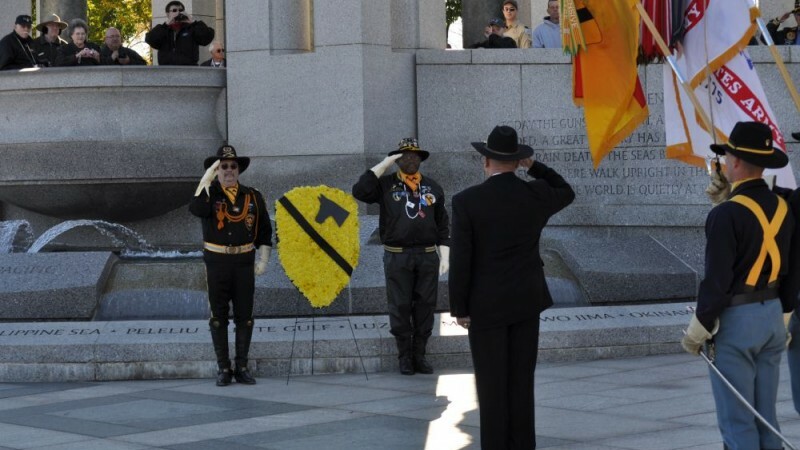 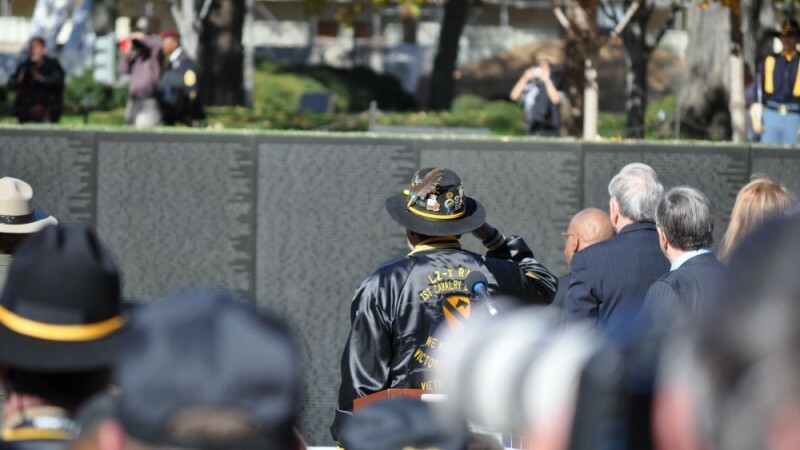 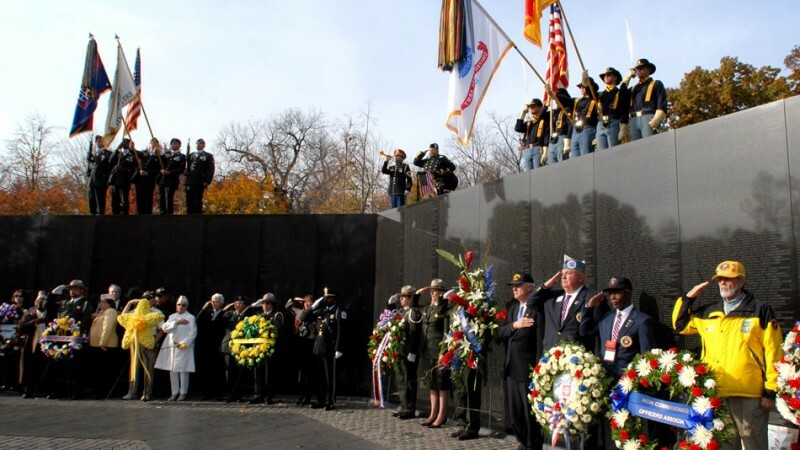 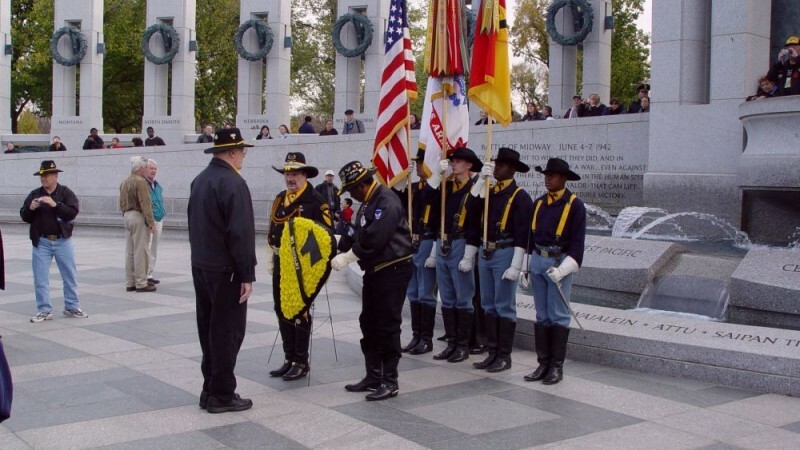 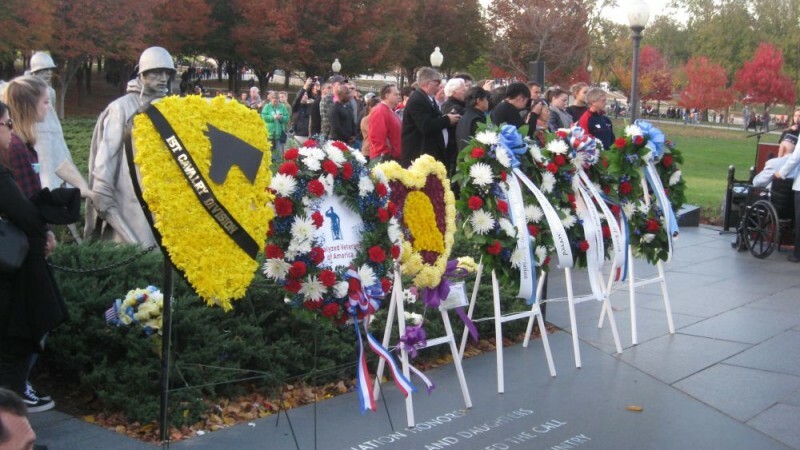 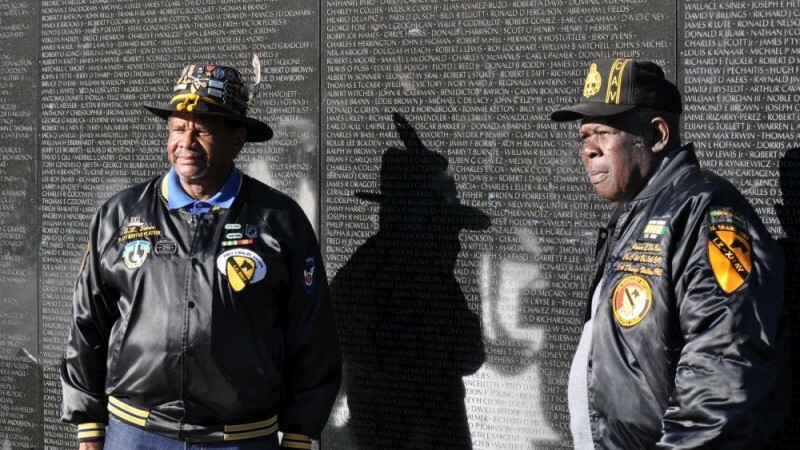 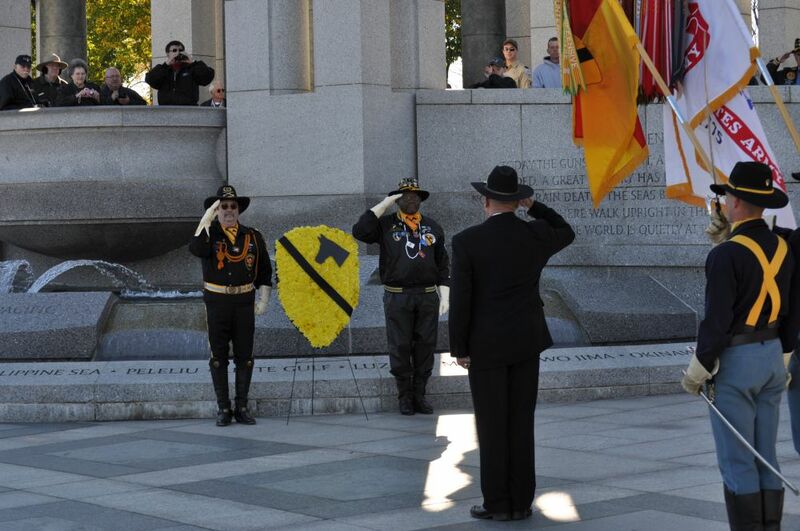 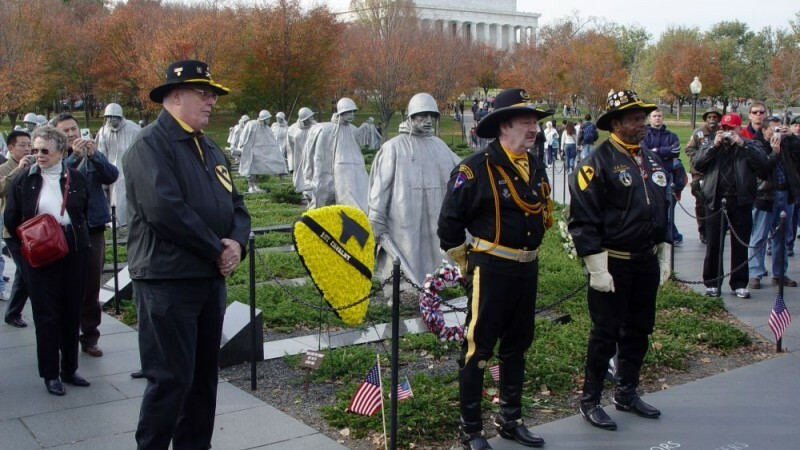 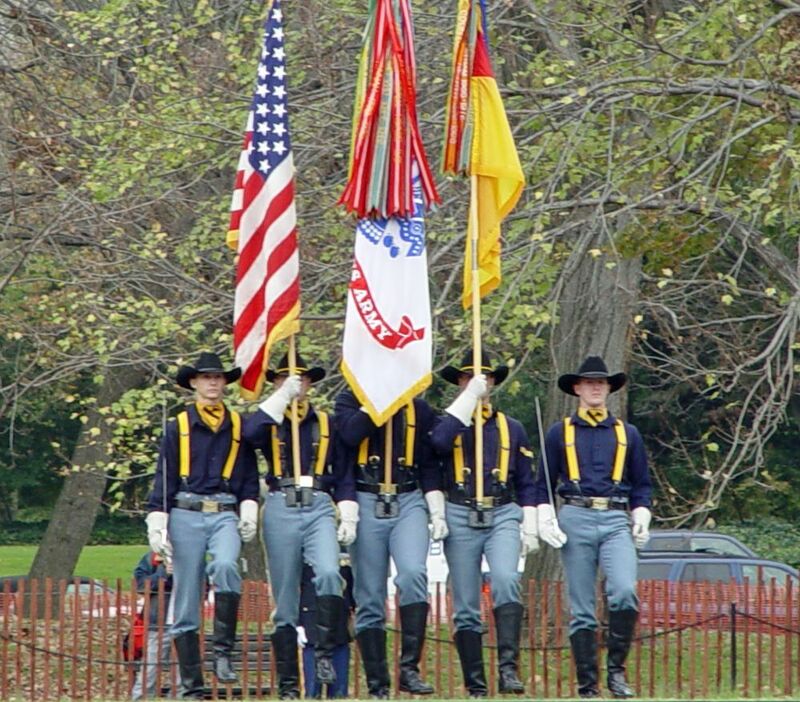 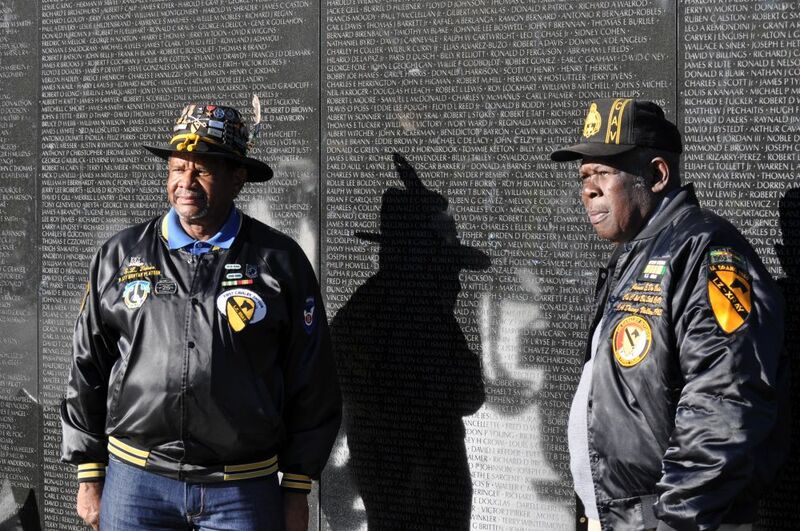 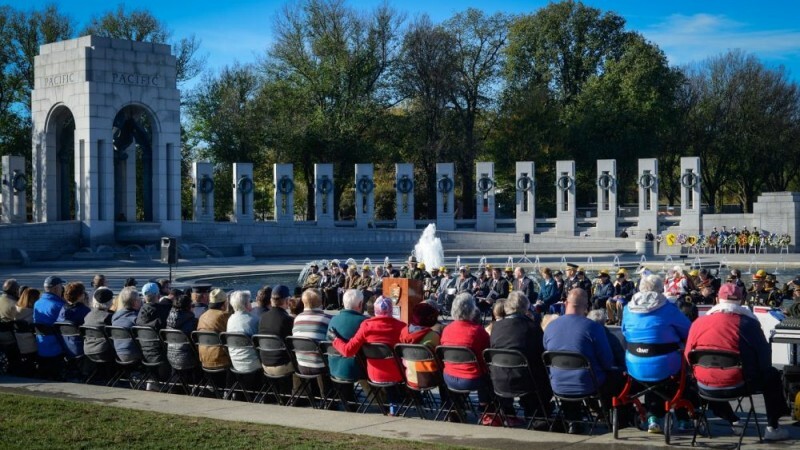 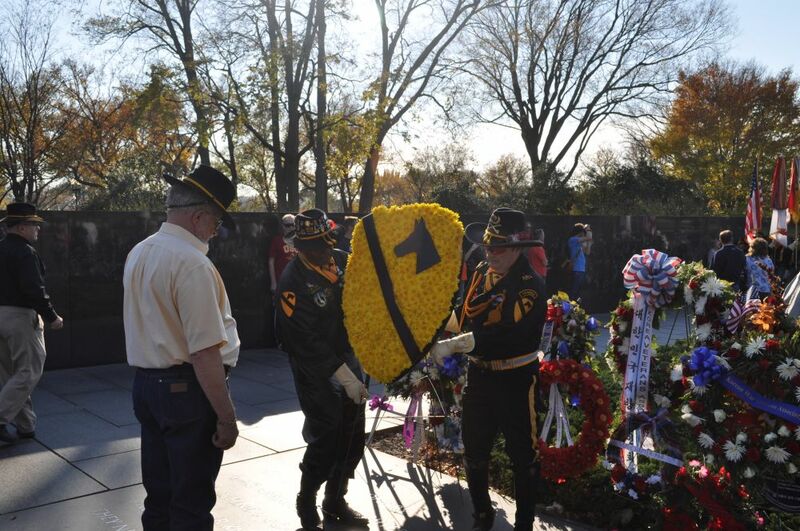 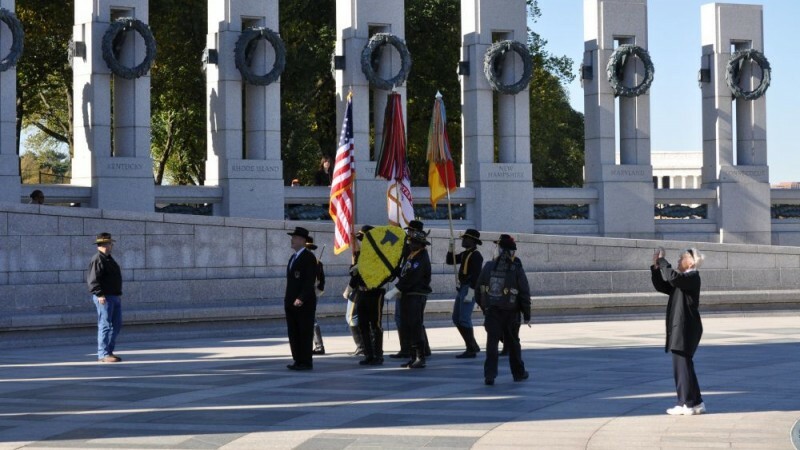 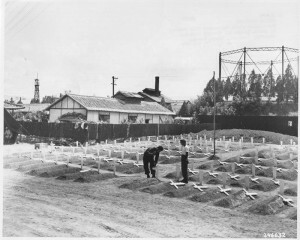 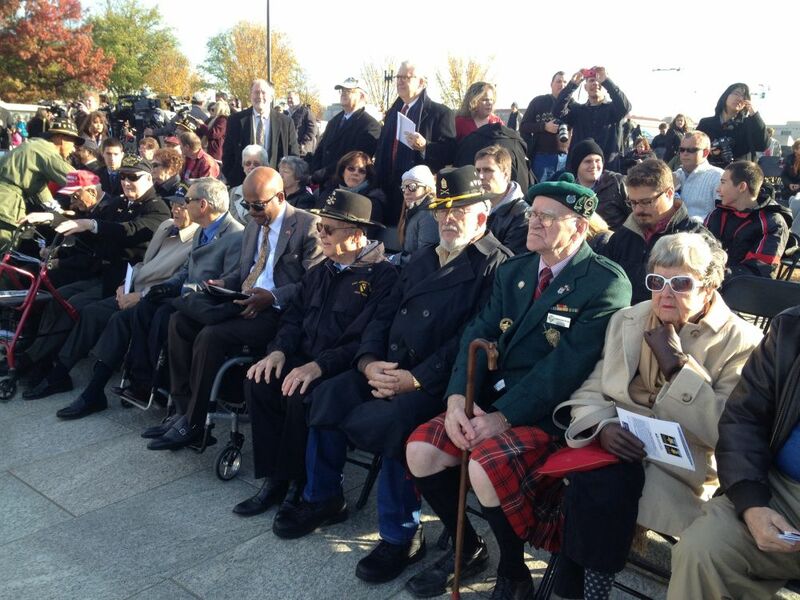 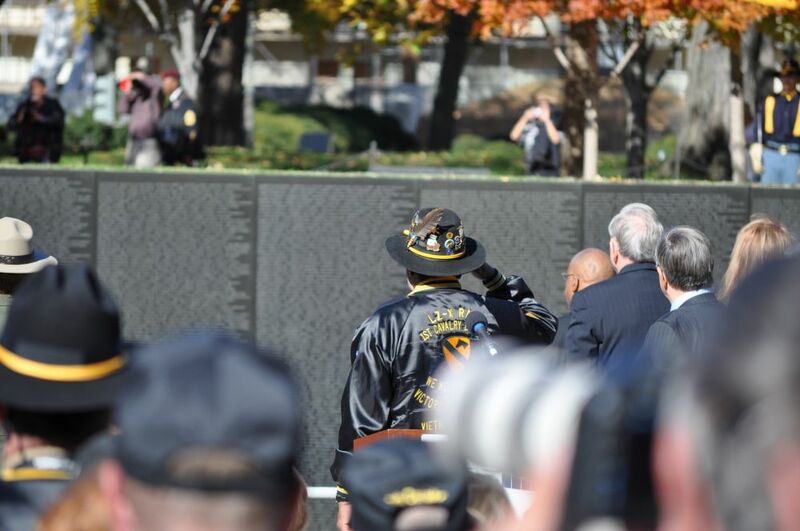 The names of the Troopers, our honored dead, from all of the wars that the 1st Cavalry Division has fought in are reflected on the lists below. 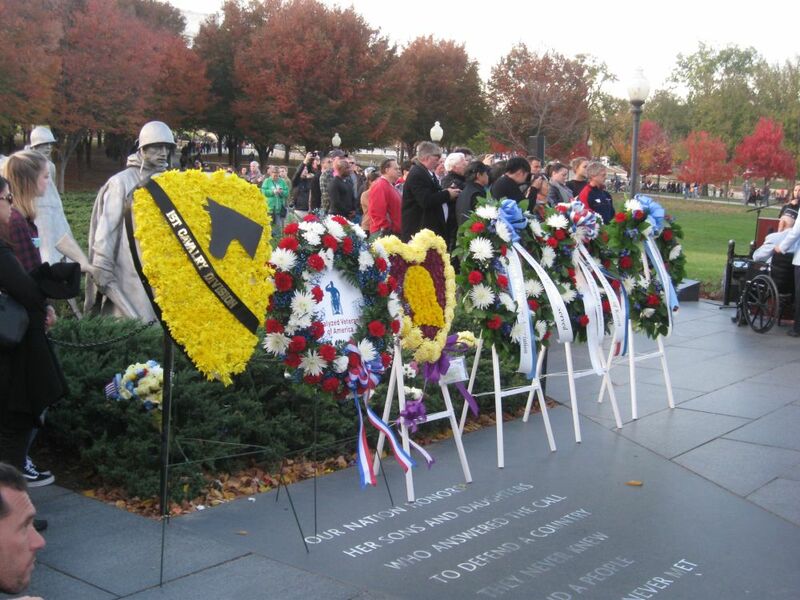 We will never forget these valiant Troopers and their sacrifice.